I have found a little Gem! I wanted to share with you guys. I came across this cool online website Avenue 32 where I have managed to find some amazing treasures. 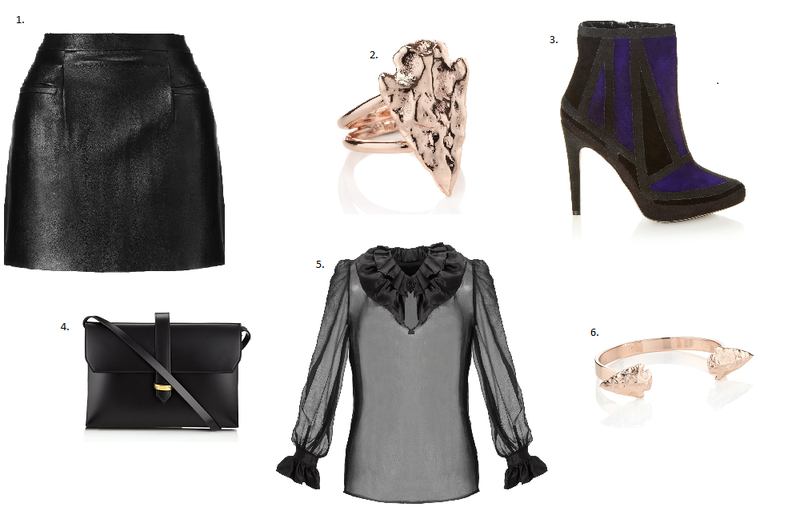 As the Christmas party season is just around the corner here are some great outfit wish lists I have put together. As much as I do love clothes and bags and the rest of it, at the moment I am really loving accessorising my outfits and have really fallen in love with Pamela Love's collection to jazz up an outfit. I hope you love my picks just as much as I do.